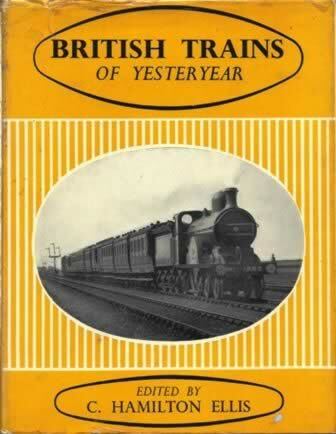 This is a book edited by C Hamilton Ellis and was published by Locomotive Publishing Co Ltd. It is a second hand edition which is in a Reasonable Condition. However, the dust cover is slightly worn with a small tear in it and there are a few written notes in the front few pages of the book. 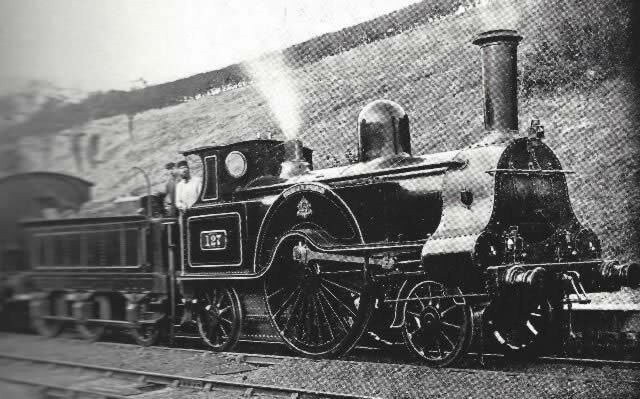 Publisher : Locomotive Publishing Co. Ltd.